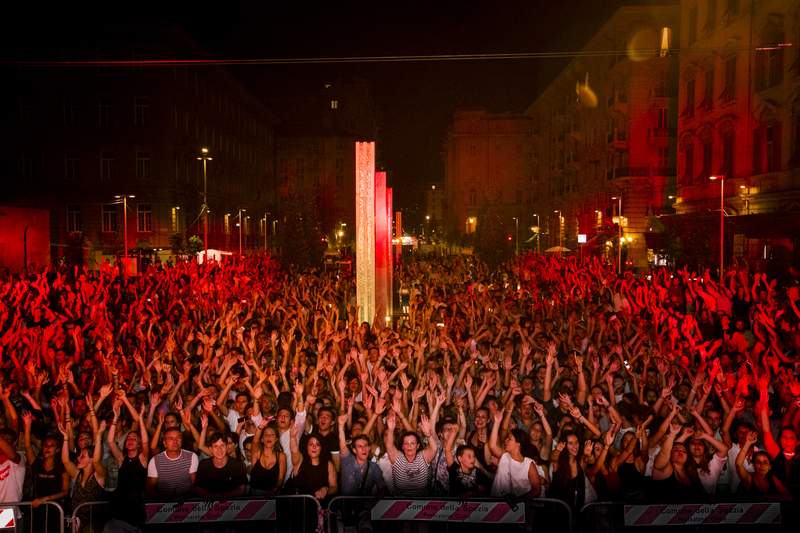 La Spezia’s annual summer festival, èspé ended in 2017 with over 20,000 attendees in 47 events. The large variety of entertainment enriches this festival with music and entertainment for everyone, and we mean everyone. Take a look at our the photos of èspé to see just how exciting this Spezzina tradition really is!